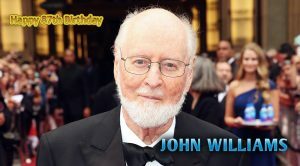 Happy 87th Birthday John Williams! John Williams turns 87 today. Happy birthday, MAESTRO! For many more years to come, full of music! Here you have a 2 hour and a half video with a great selection of his music, to enjoy on this special day!